At Clover Hill Farm, we aim to cultivate the joy of riding while building strong and correct horsemanship skills. Learn to ride in an engaging and pressure-free environment for kids, teens, and adults of all ages and experience levels. 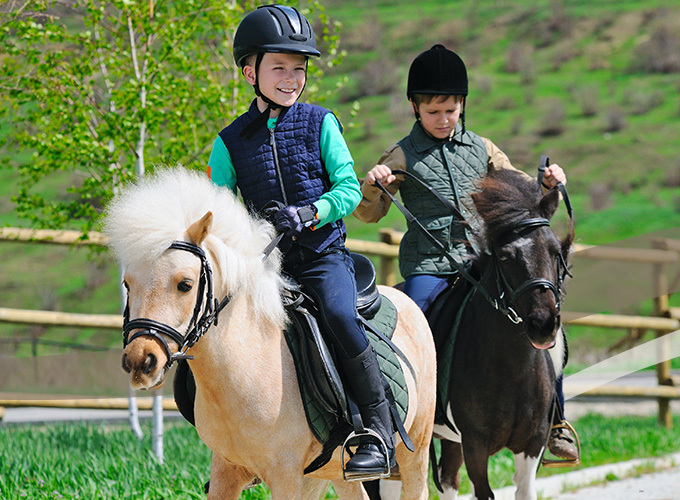 For beginners, we offer instruction in English Riding Style which can serve as a foundation across all disciplines. 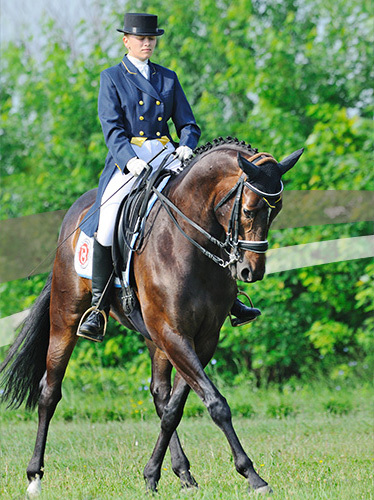 For riders pursuing select disciplines we can help with: Hunt Seat, Dressage, Hunter/Jumper, Equitation, Eventing, Show Jumping, English Pleasure, Trail Riding, and more. Contact us to discuss your goals! $240 – 60 minute lessons once per week. Frequency of lessons can be increased if needed. Please contact us to discuss your goals and to schedule your trial lesson!